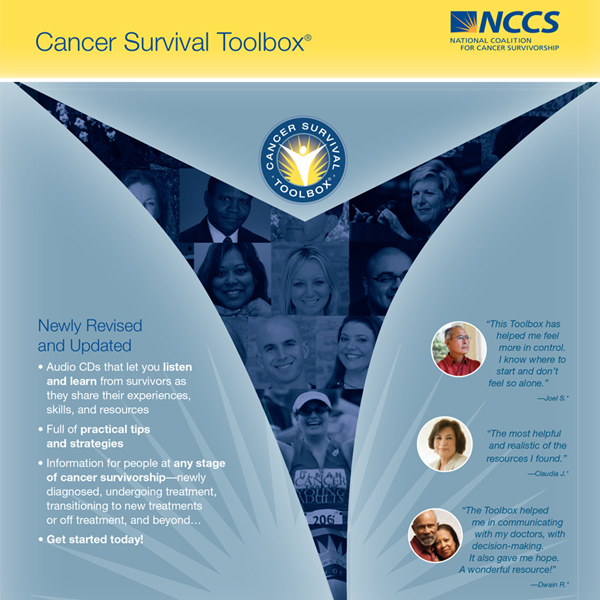 The Cancer Survival Toolbox is a free, award-winning audio program developed by leading cancer organizations to help people develop important skills to meet the challenges of their illness. 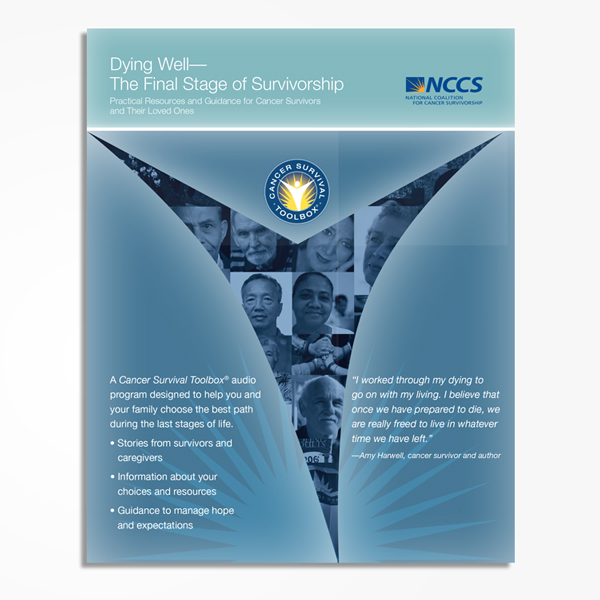 The audio programs address scenarios for many topics and issues cancer patients/survivors face during their cancer journey. The conversations touch on issues from how to communicate with your doctor, family and loved ones, to understanding complicated financial issues. 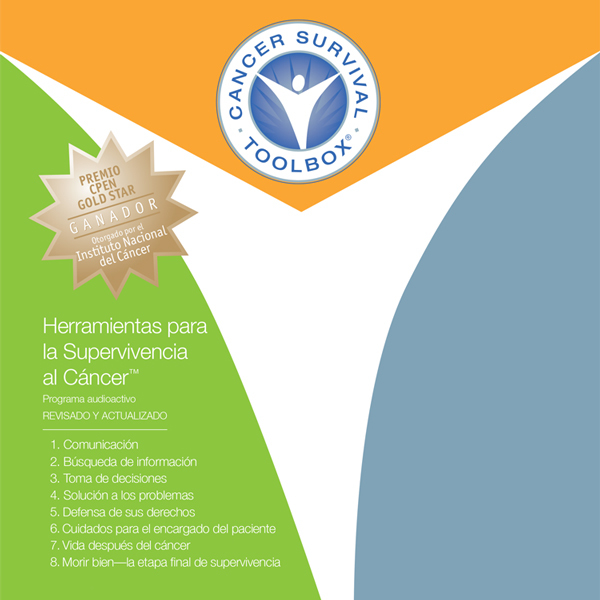 Each scenario is inspired by true stories of real cancer patients/survivors. 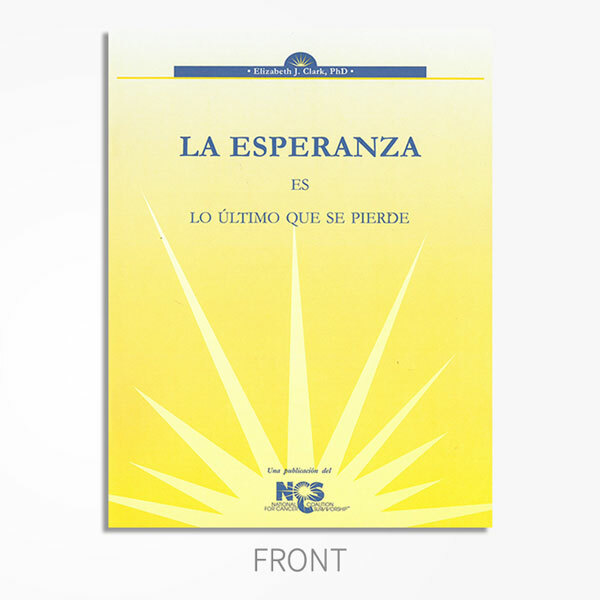 Audio programs downloadable in a zip file format, 345MB. Audio files are in mp3 format. 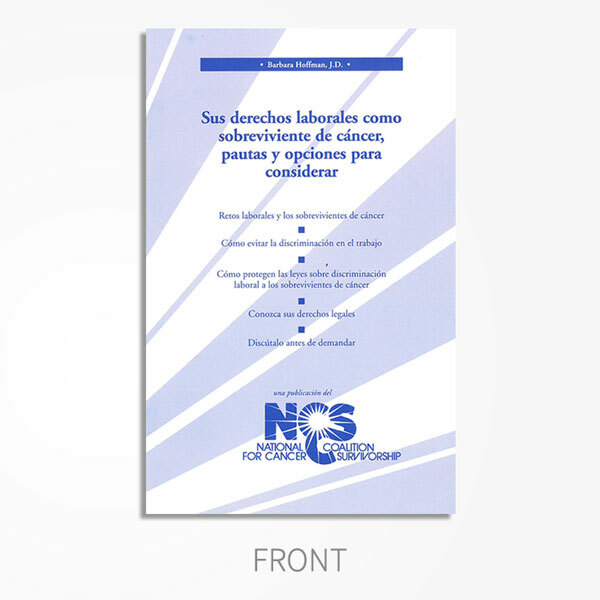 © Copyright 2011, available in ENGLISH AND SPANISH.